Staying in touch with people is very important to me. Thanks to technology like e-mail, texting, and even blogging, it is faster and easier than ever to do so. While texting is one of my very favorite things to do (sadly I’m not even kidding. It’s even a little joke in my family that every month I text way more than all of my other family members. Combined.) there has always been something very appealing to me about the art of writing letters. This love of writing letters has been there my entire life. My good friend Kelsey and I used to write letters back and forth to each other constantly when we were younger. I’ve had pen-pals overseas and in other states. I’ve written to friends and family who live nearby. I just love putting pen to paper and sending a little love and joy in the mail. As I was writing a letter today to send to a friend, I looked at the envelope and did not enjoy how plain and boring it was. So naturally the only logical thing to do is make fun, pretty envelopes! Step 2: Carefully take apart your envelope and trace the shape on the backside of your pretty paper. 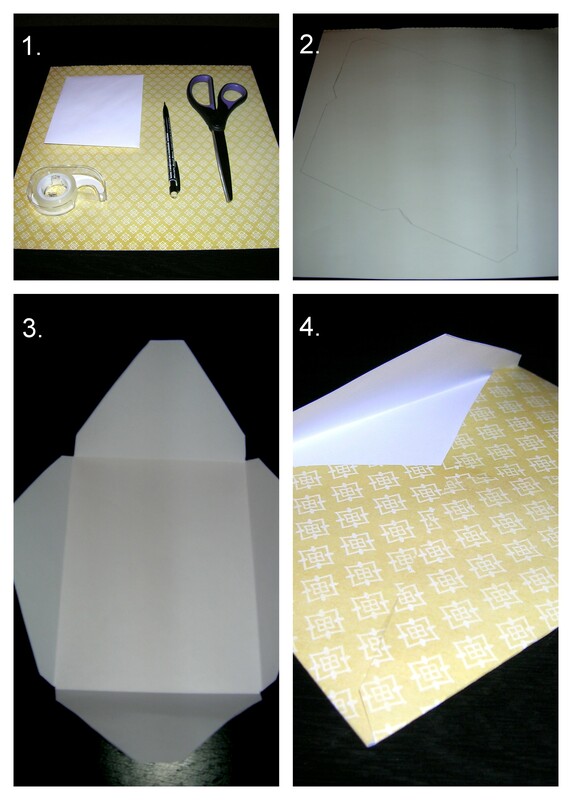 Step 3: Fold and crease to form where your envelope will overlap. Step 4: Tape/glue the bottom three flaps together and enjoy your pretty new envelope! Now that I have some gorgeous new envelopes to use, I think I will be writing a lot more letters in the near future! 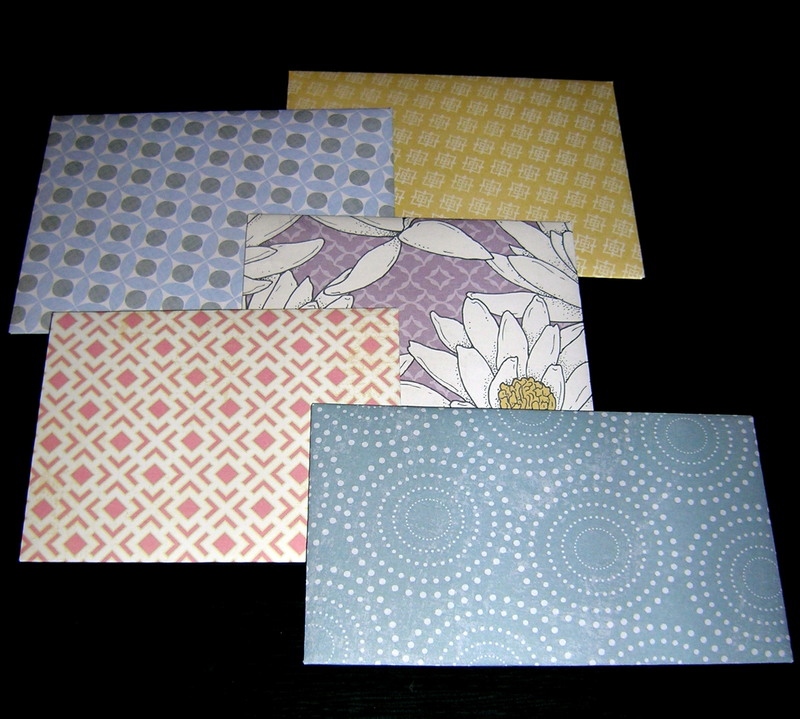 If you end up making your own envelopes, be sure to let me know what kind of paper/material you used! Happy crafting!